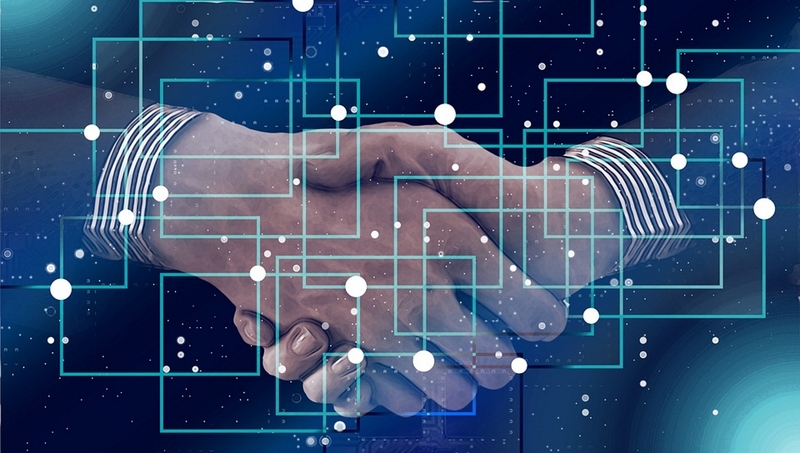 Dentsu Aegis Network’s digital performance agency iProspect, S4M, Futurs.io, Smart, and Mondadori MediaConnect have joined forces to use blockchain to fight ad fraud. The Adschain Consortium aims to apply blockchain technology, based on Ethereum, on industry transactions in order to bring more transparency for stakeholders within the programmatic supply chain, where online ad fraud is estimated to cost the industry $17bn a year. The alliance’s project – inspired by recent efforts to standardise the industry, such as ads.txt – seeks to address persistent industry concerns around the increasing number of intermediaries in between the publisher and the advertiser in the supply chain. The initiative will leverage blockchain to bring more security to the programmatic supply chain by making each impression transaction transparent. With the implementation, advertisers can declare a list of authorised buyers and publishers can also communicate an official list of authorised resellers. Authorised agents can automate reference to the open ledger before any transaction to validate its legitimacy. Both supply-side and demand-side platforms will have access to the same information in order to eliminate unauthorised sellers and buyers in the supply chain. The Adschain Consortium is currently selecting advertisers for test campaigns. The group is encouraging more active contributors and membership from across the online advertising supply chain.